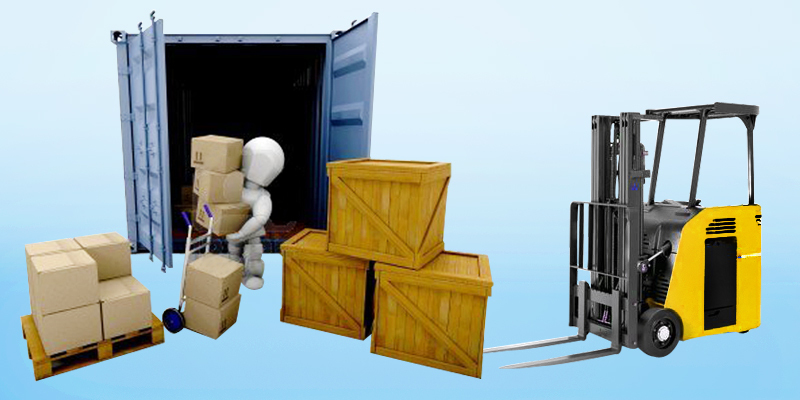 Yesh-Prabha Clearing & Forwarding was established in Mumbai in the year 1990 and is AEO certified organisation by Indian Customs vide certificate No. INAAAY0331NOF184 and also an ISO-9001:2015 Certified Company. 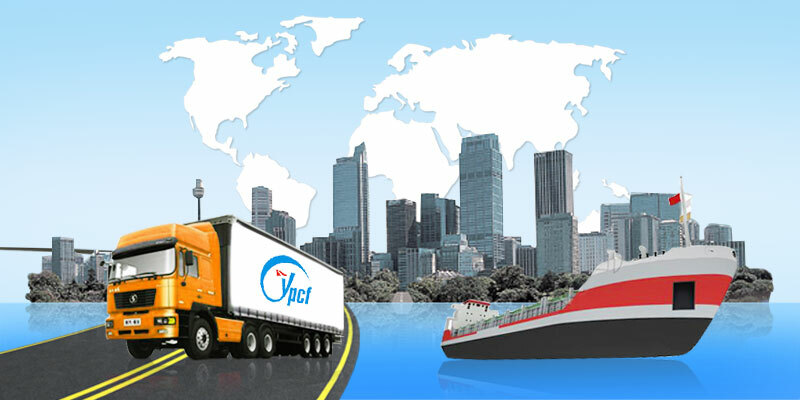 The company has made significant contributions to the development of international trade in India, having served several Trade/Industry for the last many years. 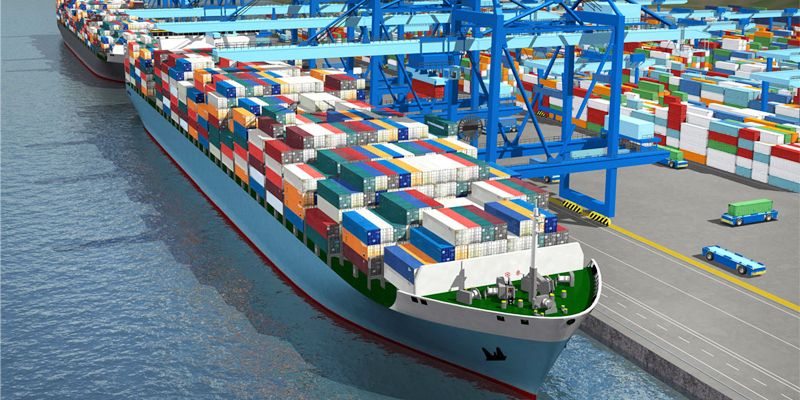 Initially warehouses were setup around Mumbai port for the benefit of exporters and importers. 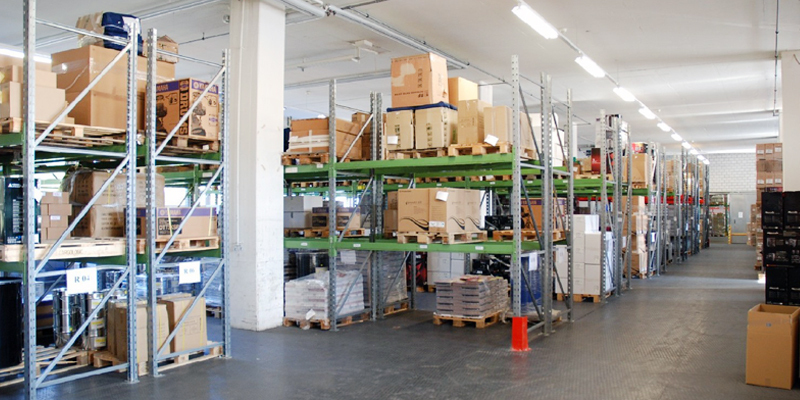 Over the years we have expanded our activities to cover various aspects of logistics. Our current activities include Air Freight Exports and Air Import Consolidation, Ocean Freight Export and Import, Customs Clearance (Air & Sea), Domestic Air Freight, Door to Door and express services (International & Domestic), Transit Warehousing & Marine Insurance. We offer a wide range of comprehensive Custom Clearing Services, inclusive of consultancy regarding Customs, DGFT and R & D Centre. Great Job done by all of you !!! Thanks a lot Belanekar. You are great and keep it up your greatness. We love to work with you for your greatness. M/s. Pfizer Animal Health India Ltd.
Transport, Loading & Unloading, Logistics & other similar business activities.